Abu Dhabi, 27 April 2017: Mubadala Petroleum announces that the Field Development Plan for the Cá Rồng Đỏ (CRD, or Red Emperor) oil and gas field in Block 07/03 offshore Vietnam has received approval from the Vietnamese Government. This follows the endorsement of the development by the partners of Block 07/03; Mubadala Petroleum, Repsol as operator, PetroVietnam (PVN with PVEP) and Pan Pacific Petroleum. 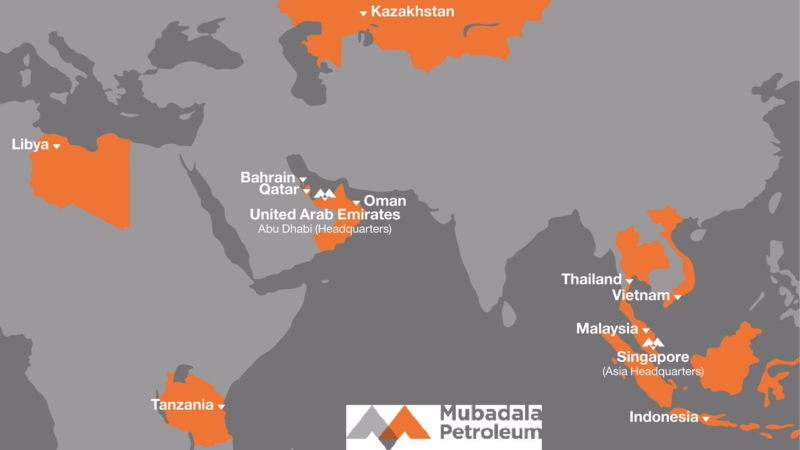 Mubadala Petroleum holds a 21.25 percent interest in Block 07/03 with operator Repsol holding 46.75 percent, PVN 14.25 percent, PVEP 12.75 percent and Pan Pacific Petroleum 5* percent interest respectively. Mubadala Petroleum is expected to invest approximately US$ 450 million (net) into the development. 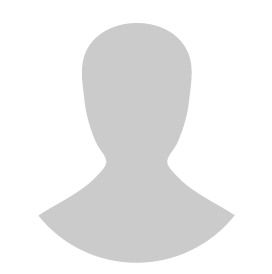 The CRD field was discovered in 2009 and successfully appraised in 2013. CRD is located in the Nam Con Son Basin offshore Vietnam and is the deepest water development in Vietnam to date. The development concept comprises a tension leg wellhead platform (TLWP) tied back to a floating production storage offloading vessel (FPSO) with gas delivered from the FPSO into the existing, regional Nam Con Son pipeline.